Its a Farm in Your Backyard! Have you been thinking about building a farm in your backyard? Maybe you already have some animals and need more. Perhaps you have considered expanding your current heard and need farm fencing. What ever your needs are when it comes to developing your backyard farm, we can help. 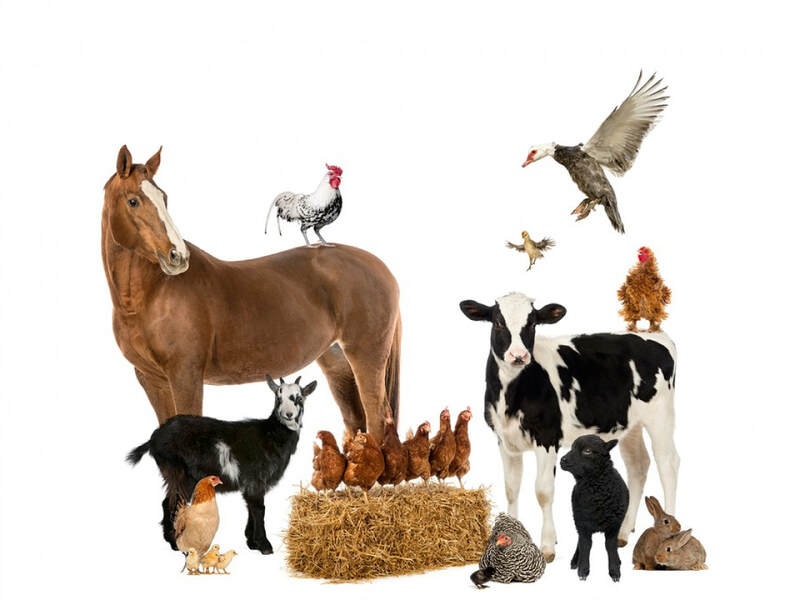 We offer a full stock of healthy farm animals that are proven breeders. Our expertise in small farm and big farm growth will prove great dividends in jump starting your farm with our farm consulting services. We are proud to be your one stop shop to get you started as we just added on farm fence building service. Yes, that's right..... we can build your fence. There is no need to search any further. All of our animals are farm raised and grass fed. Livestock fencing is dependent on the type of livestock you intend to keep inside the fence. 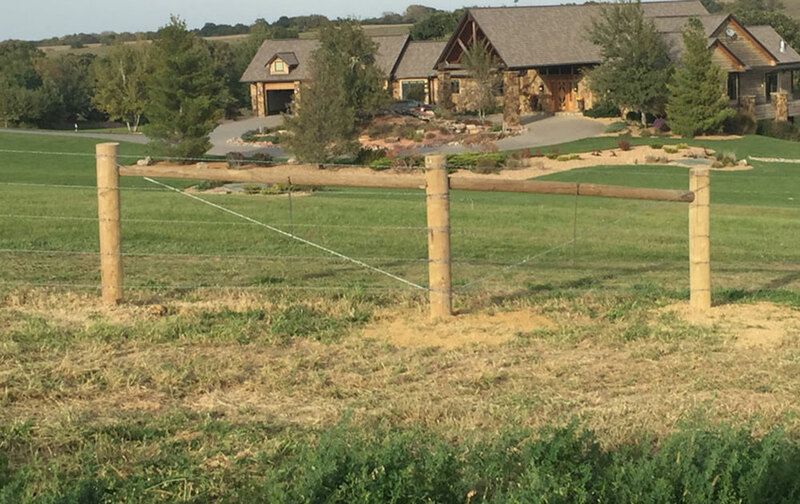 There are many types of fence that will control livestock. Our team will help you make that decision, design and install the needed fencing. Not sure where to start, what animals to raise or how to care for the animals we can help. We consult on farm start-ups and growth. Our expertise is source from second generation farming and current day experience.